For most of us, driving has been an important aspect for independence. The idea of giving up driving can be distressing, especially if you have been driving safely for years. 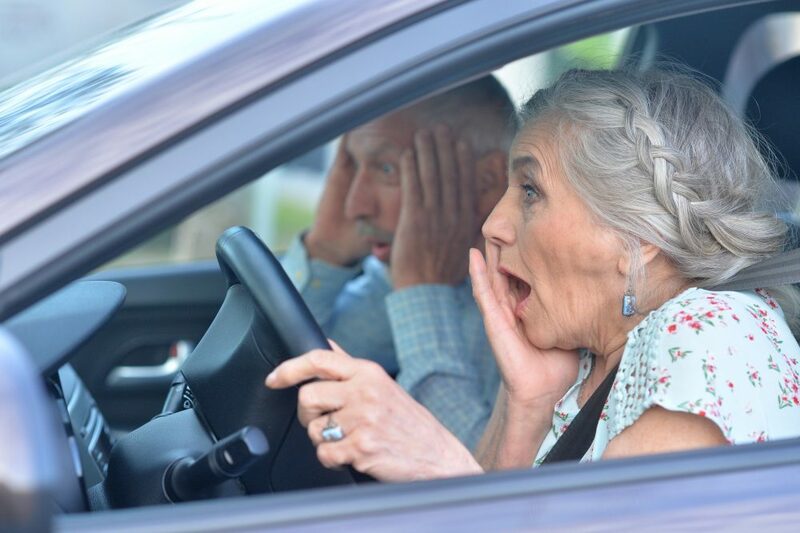 And, if you are concerned about your spouse’s or parent’s driving skills, having a conversation with them can be difficult. Aging can bring vision impairments, loss of motion, and decreases in strength and mobility. And while aging doesn’t equate to giving up your license, an evaluation of your driving skills might be warranted. Consider some easy adjustments like vehicle modifications, limit drive times to daylight, don’t drive in inclement weather, or use city roads instead of freeways. Ultimately, everyone should feel safe driving. Anticipate how your driving will be affected in the next few months and years. Be honest with your abilities, and consider recommendations from an occupational therapist specializing in driving to improve your skills and keep you driving for years to come. And if you need to have ‘the talk’ with someone about their driving, stay positive and reassuring while offering options for them to remain independent. Remind them that for years, they took care of others, and it’s now time to receive help. Stress the importance of safety for all drivers on the road. This process will take time, but ideally, it will be better for them to offer up their keys, rather than battle. At Country Meadows Village, we make transportation easy-we offer scheduled transportation to doctor’s offices, shopping hot spots like Walmart, Walgreens, Safeway, Keizer Station, the Outlet stores, the Lancaster mall, as well as outings to restaurants, museums, and flower fields.